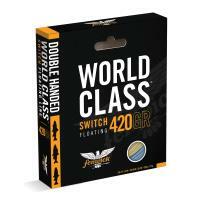 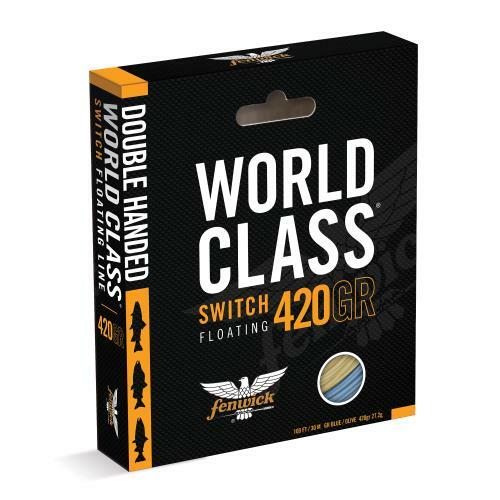 Fenwick World Class Switch Fly Line is designed to be used with double-handed fly rods and is ideal for freshwater fishing. 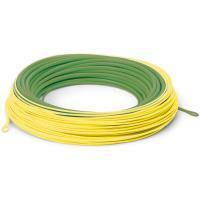 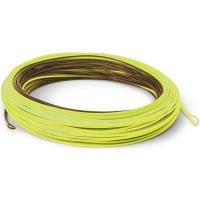 This line is constructed of a braided core with welded loops on both ends. 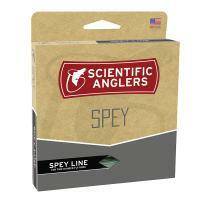 The unique smooth, low-friction line coating helps the line to move freely through the guides without any snags. 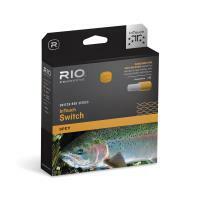 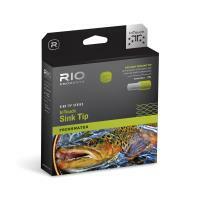 RIO Switch Series InTouch Switch Fly Line is designed for switch rods handling overhead or spey casting techniques. 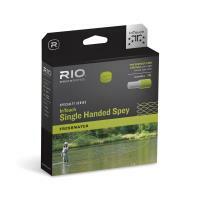 This line is ideal for anglers that wish to have complete control over the way the line and fly fish at a great distance. 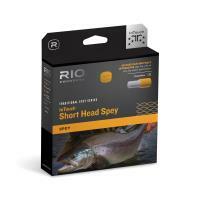 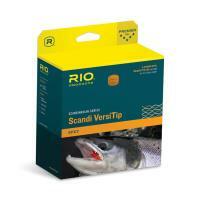 The unique taper design allows anglers to deliver either an overhead cast or spey cast, according to individual skill and situations.